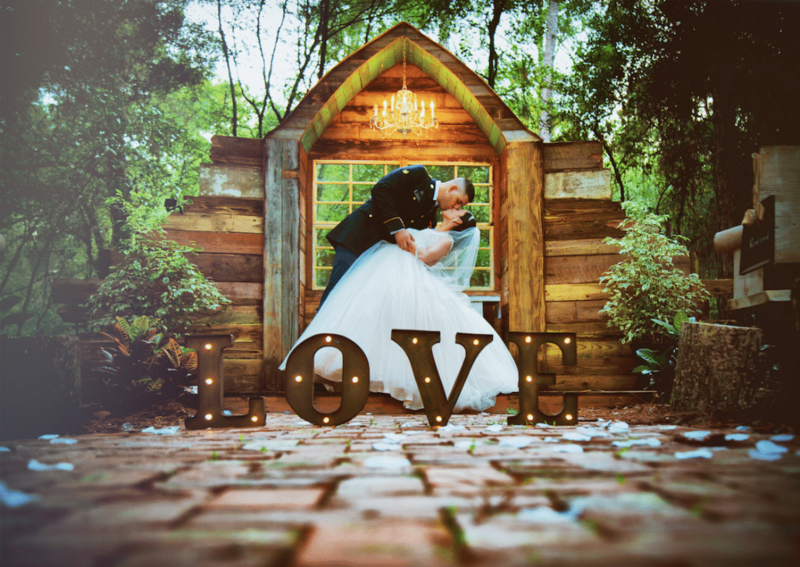 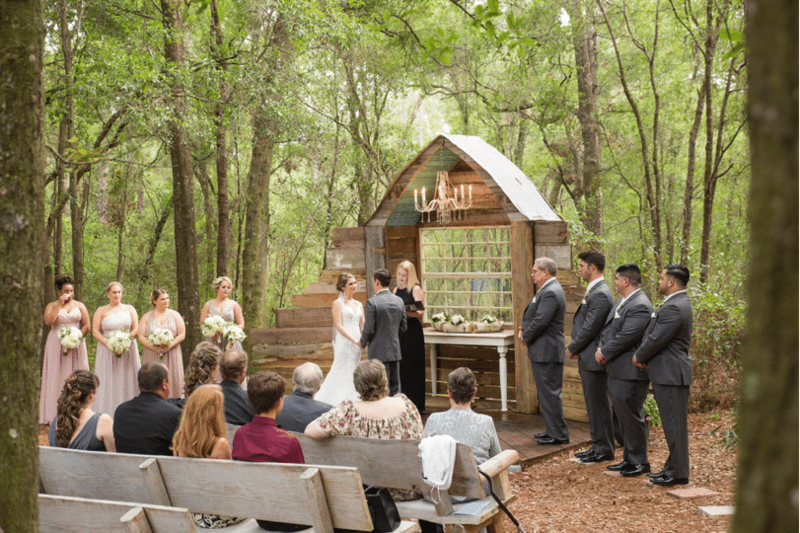 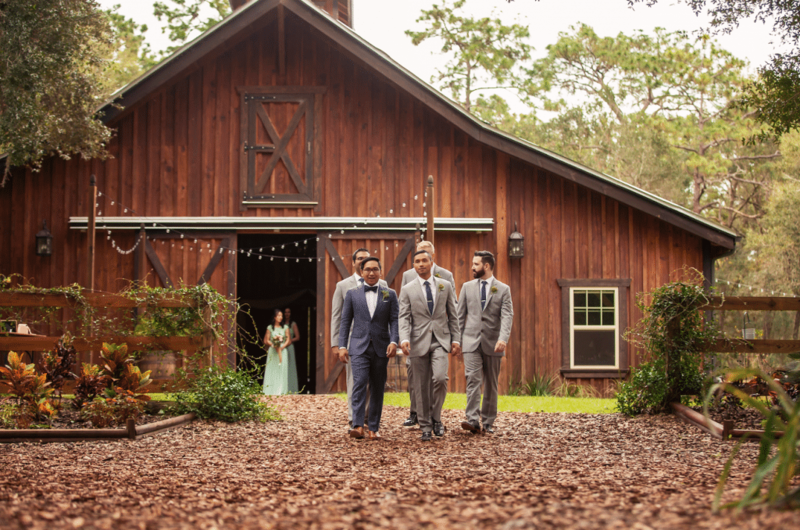 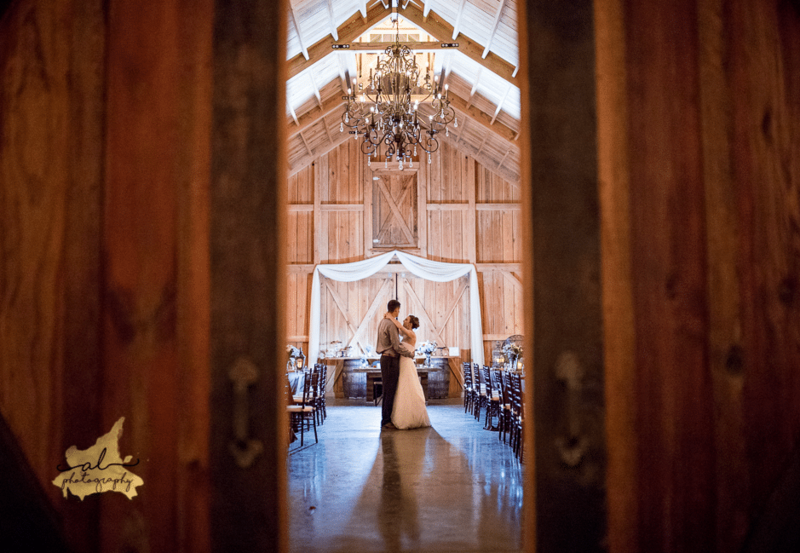 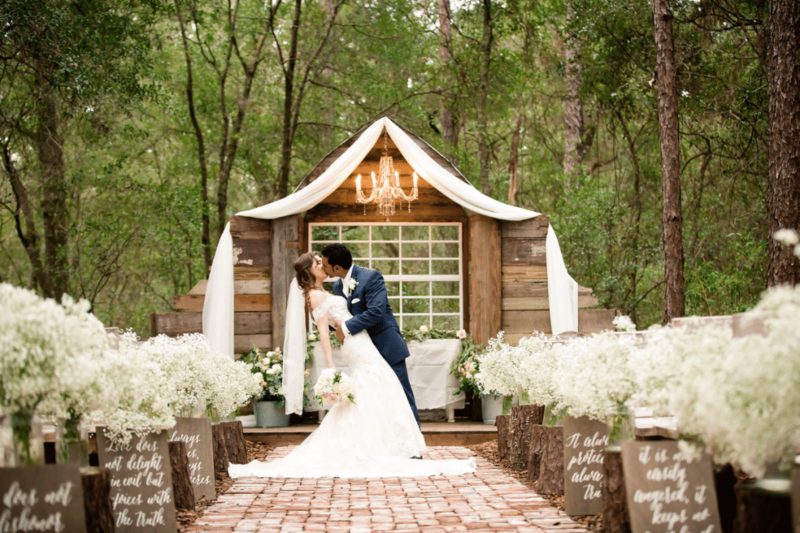 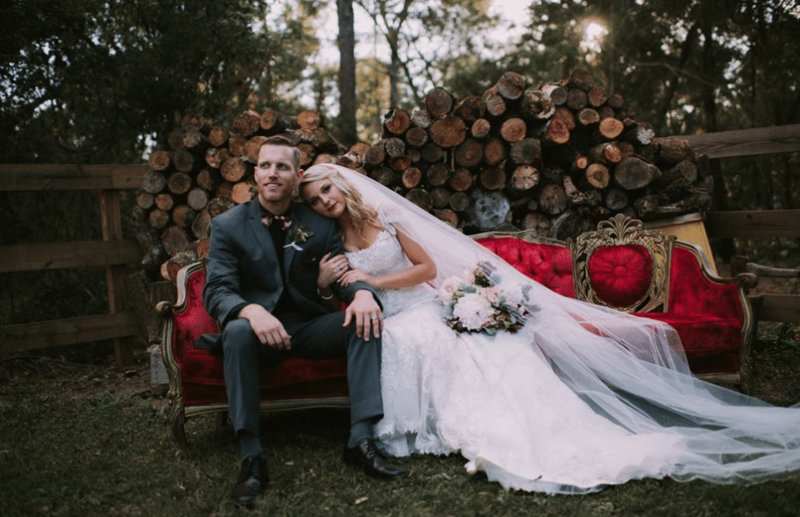 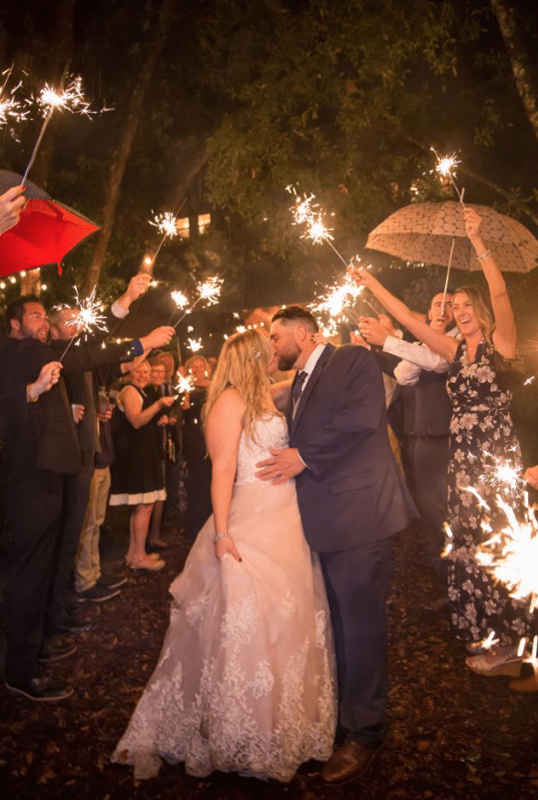 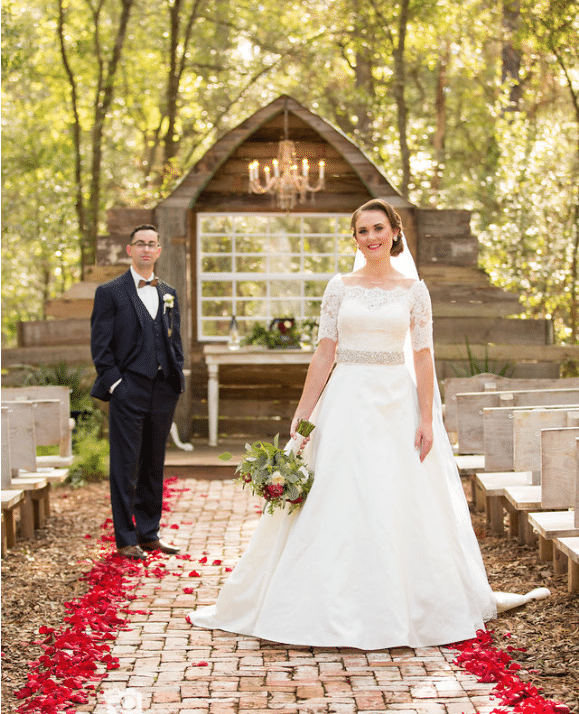 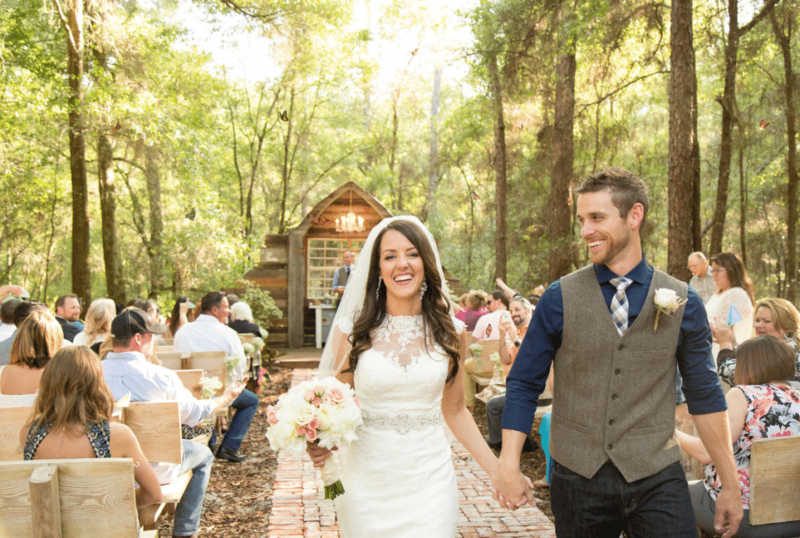 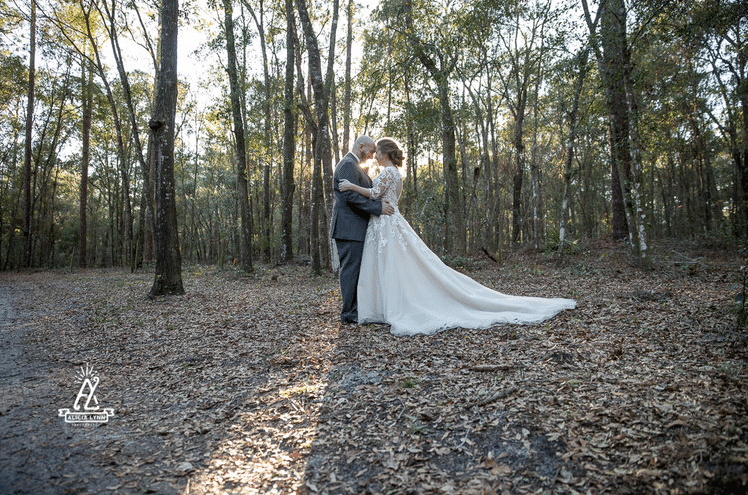 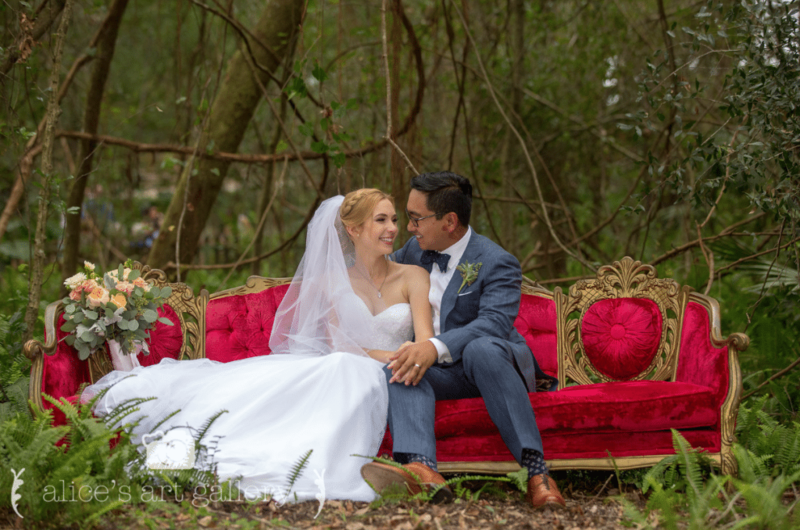 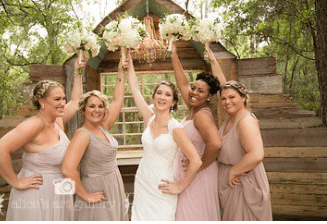 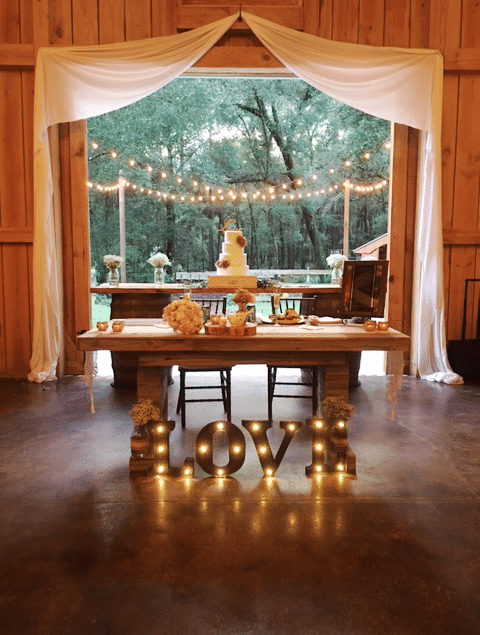 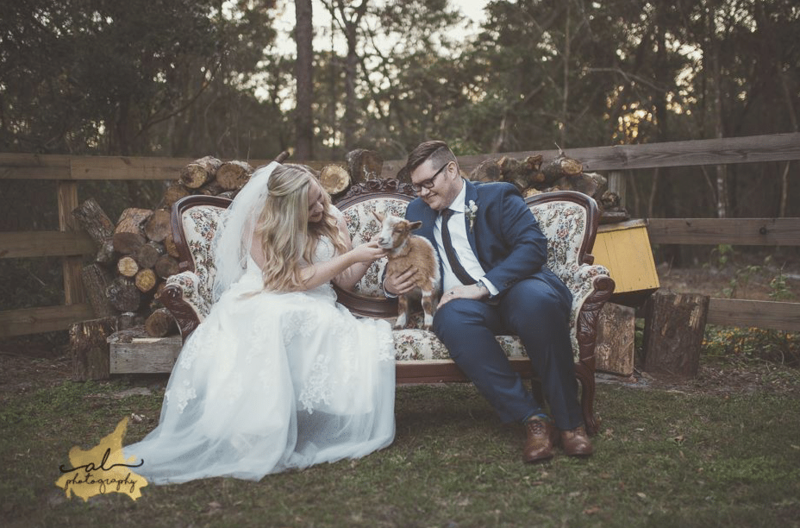 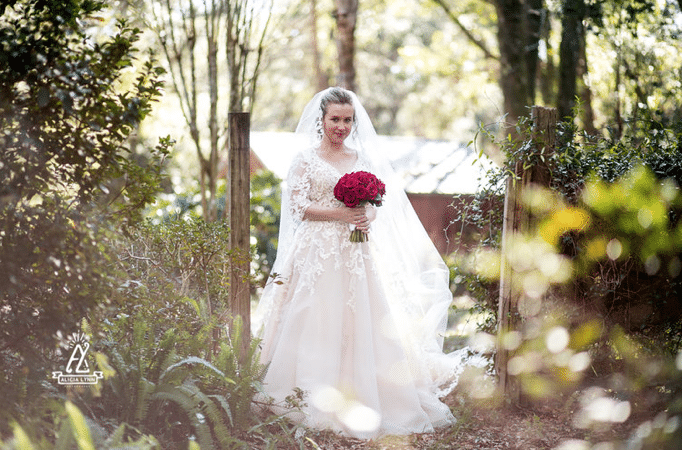 Bridle Oaks is Deland’s newest and most beautiful rustic chic wedding venue. 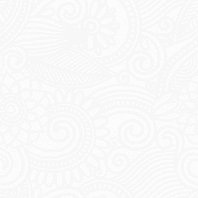 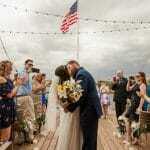 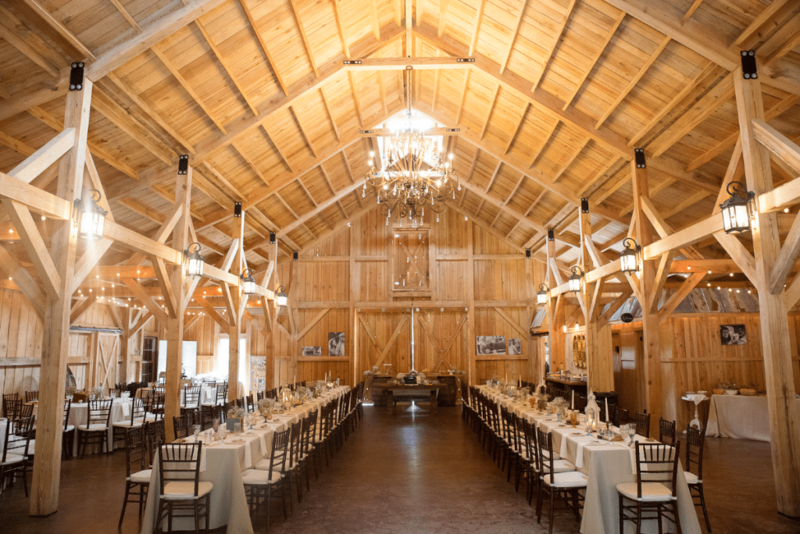 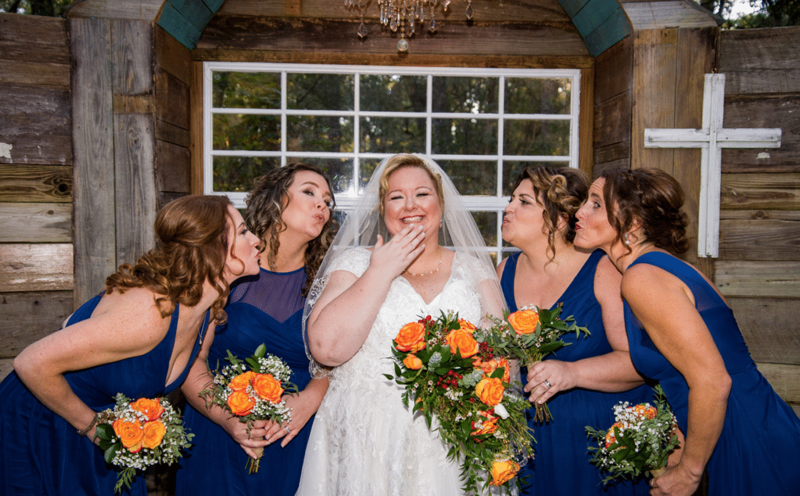 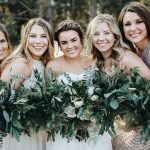 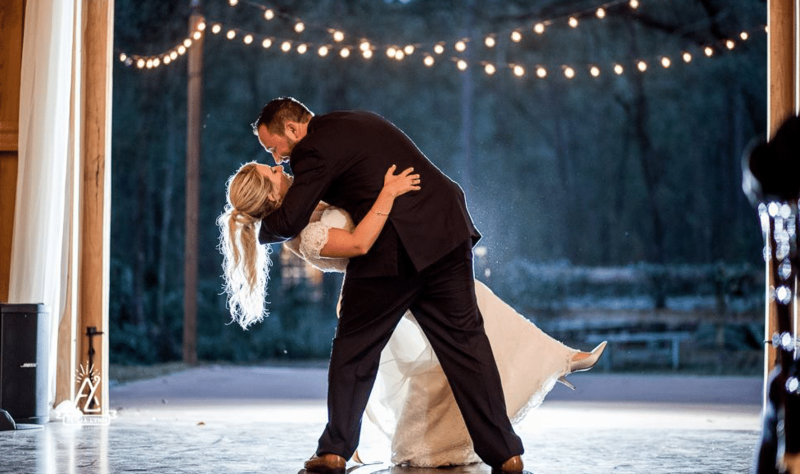 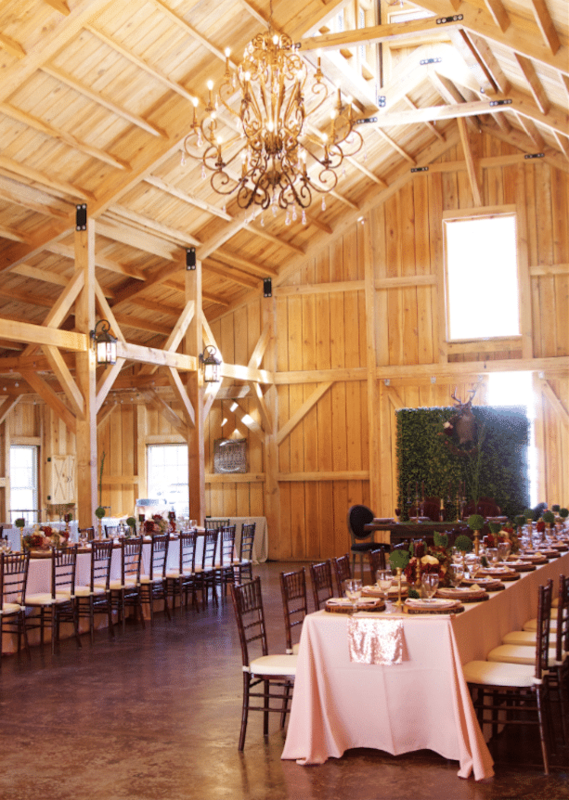 We offer a beautiful, new 3200 sq ft barn, a unique ceremony space, and a separate cocktail bar area. 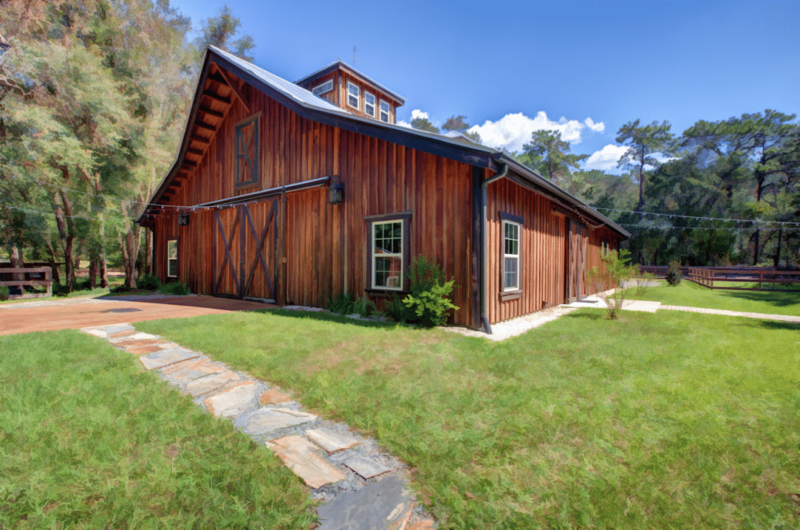 Affordable and elegant, come to take a tour and see what all the fuss is about!